Being one of the reputed organizations in the market, we are engaged in manufacturing, exporting and supplying an extensive range of AC Variable Frequency Drive. The offered AC drive is precisely manufactured using cutting edge technology and high quality components by our skilled professionals. Our quality controllers rigorously examine this AC drive against various quality parameters to deliver defect free supply at clients' end. Furthermore, the offered AC drive is highly acclaimed in the market for its several qualitative features and reasonable price. 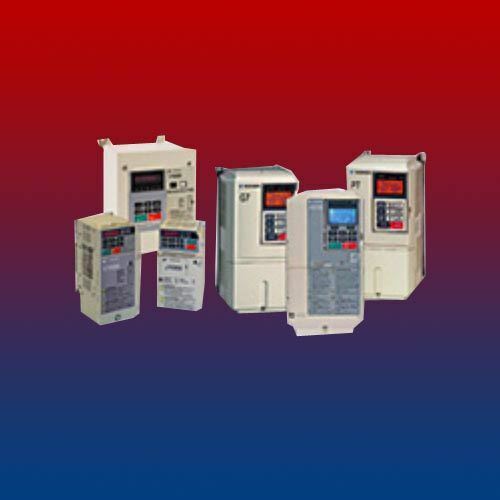 Sai Automation provide AC Drive panels for motor control application with complete accessories and devices such as Mains switch, MCCB, Input-Output chokes, VFDs of various makes such as ABB, Siemens, Mitsubishi, Schneider, Danfoss and other make as per customer choice. We not only provide excellent quality and workmanship but also provide service support to customers by way of designing the operation and service manual. Established in the year 2006, in Ghaziabad (Uttar Pradesh, India), we “Sai Automation Technologies” are engaged in manufacturing, exporting and supplying an extensive array of High Frequency Welder Equipment, DC Drive, DC Drives Digital Type, AC Variable Frequency Drive, Distribution Panel, Custom Build PLC Control Panel, Heat Exchanger Plate Type, Programmable Logic Control Panel, etc. The offered products are precisely manufactured using advance technology and superior quality raw material in total compliance with the set international quality norms. These products are well-known in the market for their features like durability, robust construction, low maintenance, hassle-free functionality, optimum efficiency, long service life and corrosion resistance. Our workforce is hired by us on the basis of their skills, knowledge and experience in the domain. Our skilled personnel work in close coordination with the clients to furnish their precise needs within the provided time frame. The offered products are available in numerous specifications as per the needs of our clients. We are exporting in Middle East and Indian Subcontinent.